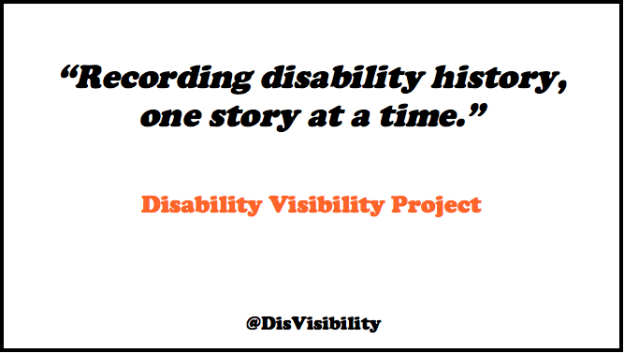 To mark the upcoming 25th anniversary of the Americans with Disabilities Act, StoryCorps in San Francisco is reserving a number of sessions from July 2014 – December 2014 for members of the disability community to record their stories. All reservations at the booth are free, although a donation is always appreciated. Depending on community response, more sessions will be added in 2015 for the SF Bay Area disability community.